This gallery features historic works by a number of area artists, as well as contemporary works by a changing roster of artists. 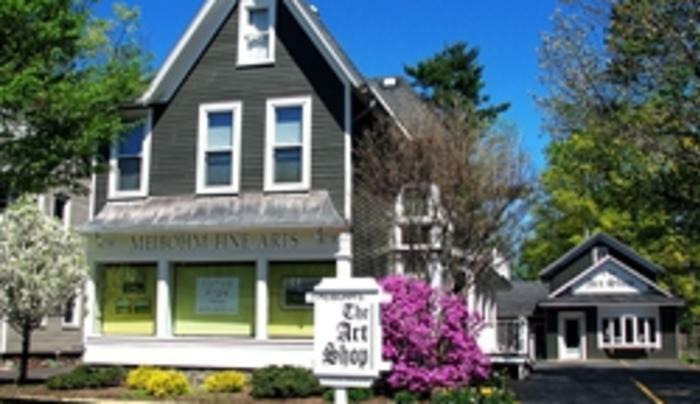 A place for serious art shopping or a pleasant and instructive gallery experience. Located near the Roycroft Campus.